The actor playing Q gets to reprise his most famous act – the silly walk. Or it appears to be, as he steps around what turns out to be... Yes, an invisible car. 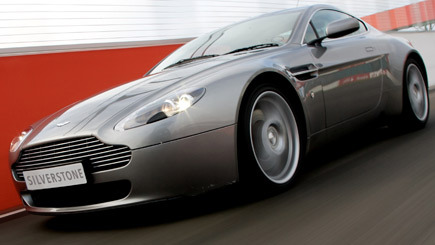 We would describe it as the sad day that Bond movies met CGI technology head on is an awful Aston Martin car crash. We will skip further comment, except to explain. The car features adaptive camouflage which operates via small cameras that project the image they see onto a polymer skin on the other side. The explanation would suggest that this would lead to the opposite of invisibility and instead turn the car into thousands of images of whatever is around it. Q hands 007 a giant manual, which he could, “Shoot through in a couple of hours.” Actually, a couple of seconds, as Bond grabs the manual, throws it in the air and the aforementioned shotguns shoot it out of the sky. 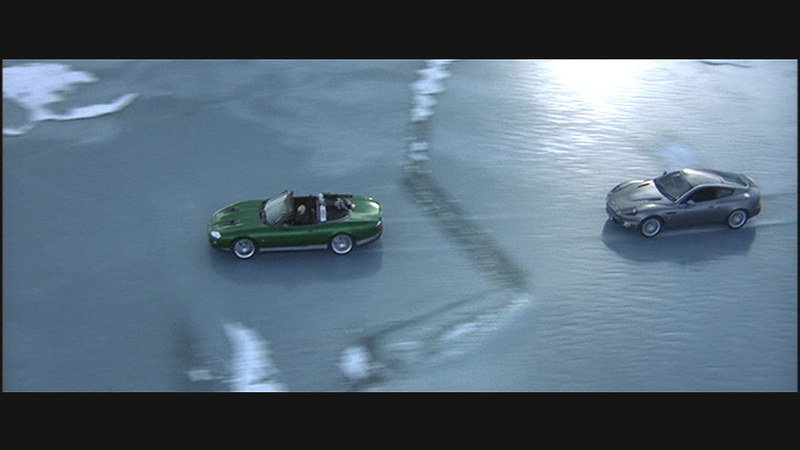 Actually Q, viewers would have preferred the car had vanished from the screenplay. Indeed, although the producers claimed they did not regret the inclusion of the invisible car, their reasoned argument that is was based on advanced military designs doesn’t really cut the mustard. This wasn’t a great spy device this was a massive shout from the Eon Studio rooftop –THIS IS A JAMES BOND MOVIE – THIS IS WHAT WE DO. 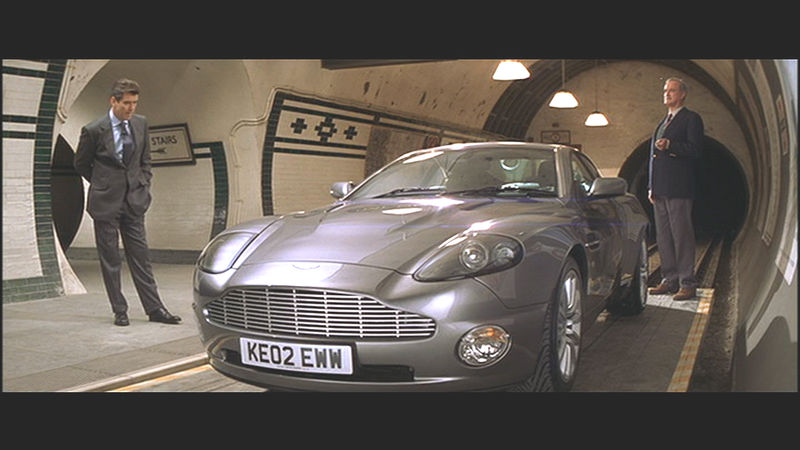 And this reaction, from an audience that after all, welcomed a submarine car in The Spy Who Loved Me, was telling. This would be Pierce Brosnan’s last outing as 007, and the franchise would need a re-boot, or die. The great thing about the James Bond movie franchise is that if something had not yet been invented by the time it had appeared on screen, you can be assured that someone would try to invent it. 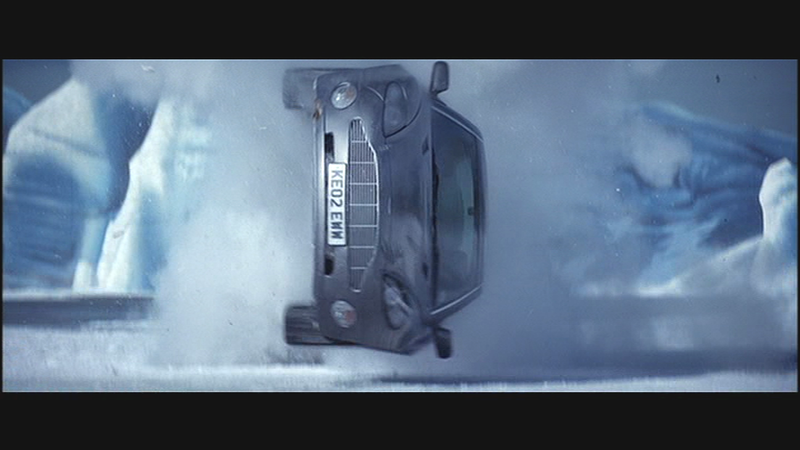 Inspired by Die Another Day, a development by Keio University in 2012 provided two cameras in the boot lid of a car which captured the full view behind the vehicle. 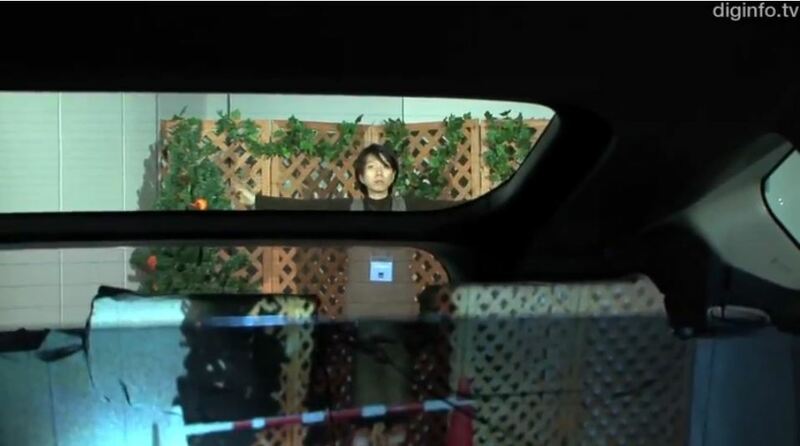 The images are input directly into a computer, and a reflection of that image appears on the back seats of the car. The projection of the scene behind the vehicle would clearly help with parking, but it isn’t quite an invisible car. The Daily Telegraph included a story about art student Sara Watson, who made the best use imaginable for a Skoda Fabia by painting it to camouflage it in its surroundings. 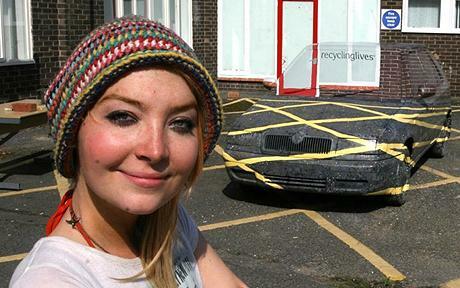 And a good job, she did too – it now matches exactly to here parking space at her studio. Mercedes also, sort of, invented an invisible car for a promotional tour, which they recorded as the above television advertisement. 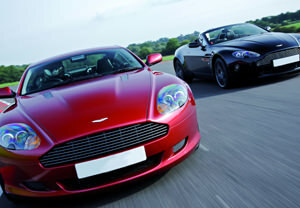 Driving experiences are among the most popular with the experience companies. Although you won't get to drive a 1960s version (they are worth around half a million pounds), you can get to drive something a bit like this, although sadly it won't be invisible. A good idea is to open each of the major company links below in new windows and compare prices.